The Julius T. Johnson State Metrology Laboratory at the Tennessee Department of Agriculture officially opened today with a ribbon cutting ceremony and dedication. Agriculture Commissioner Jai Templeton welcomed state and federal officials, and visitors toured the new state-of-the-art lab. 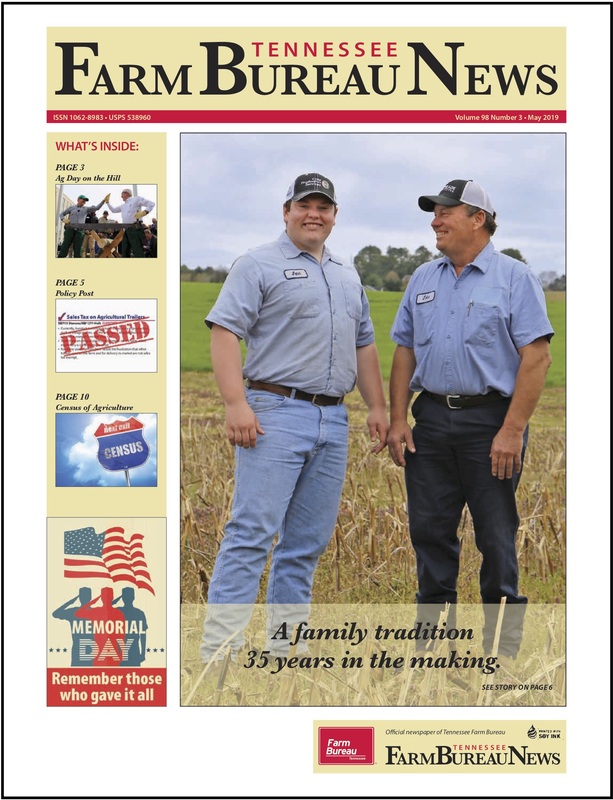 The construction of the facility is a realization of the long-time vision of many key individuals, including former Commissioner of Agriculture Julius Johnson. The expansive laboratory includes the most current equipment and testing capabilities to ensure fairness in commerce. Businesses that depend upon certified scales, meters, and temperature measuring devices significantly benefit from the services that are available. The building was constructed to meet the stringent environmental conditions necessary for accurate metrological determinations. With more than 11,000 square feet of office and laboratory space, the lab is designed to support the testing and calibration of mass from 1 milligram to 7,000 pounds, volume from 5 gallons to 1,500 gallons, grain moisture measurements, and thermometry. 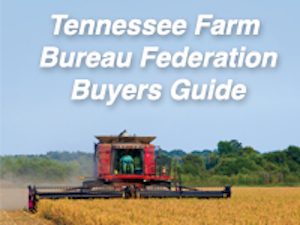 The Tennessee Department of Agriculture supports producers and agribusinesses to build rural economies and increase farm and forestry income. 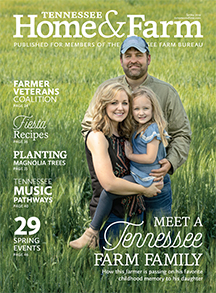 Agriculture is the top industry in Tennessee, contributing nearly $82 billion per year to the state’s economy and employing more than 350,000 citizens. For more information about Tennessee’s Metrology Laboratory, click here.